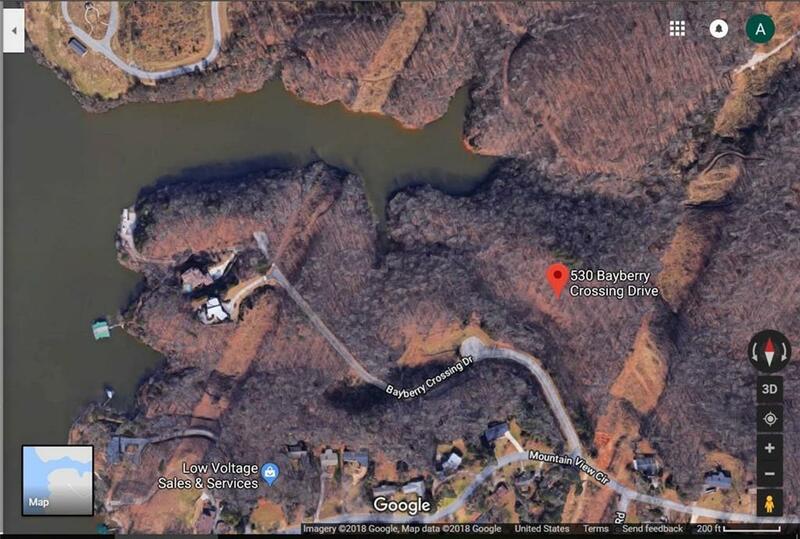 3.6 Acre Deep-Water Lot In A Very Private Luxury Community On Lake Lanier. 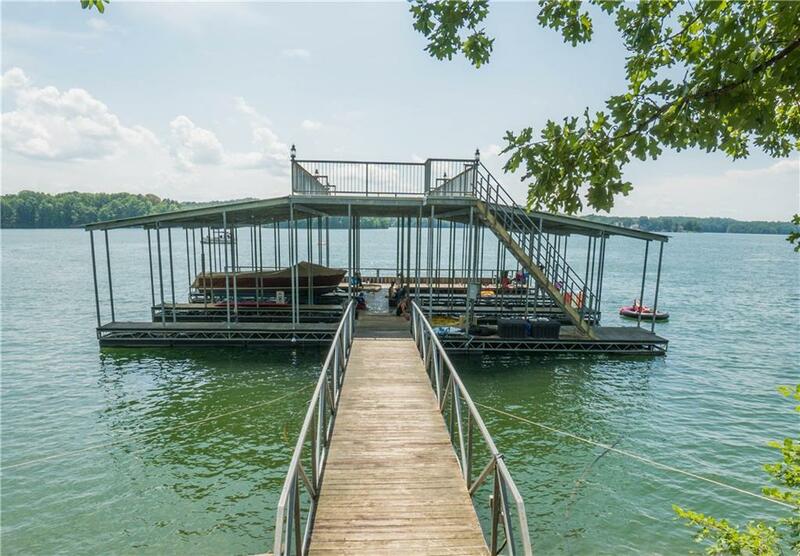 265 FT Of Corp/Waterfront Footage, All City Utilities Connected, Covered Six Slip Community Dock With Party Deck On Top. 1 Dock Slip Included In Sale. 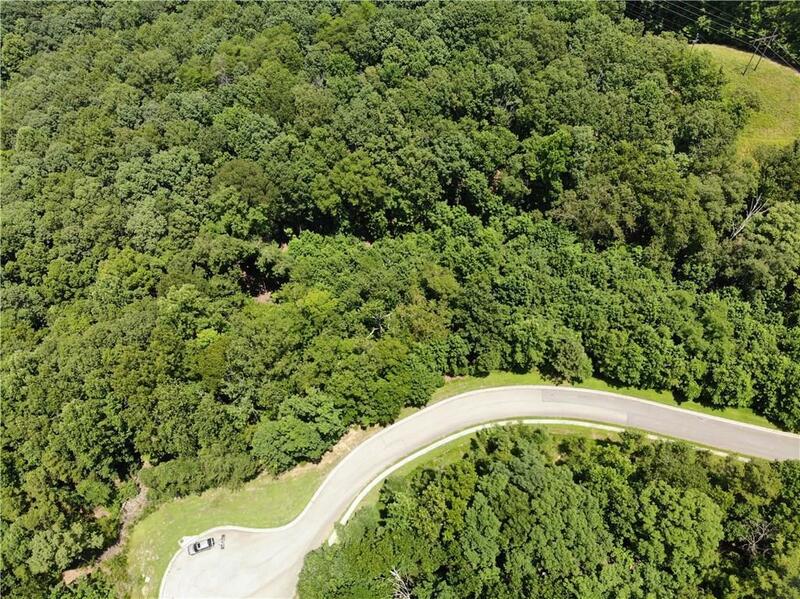 Total of 4 Lots Available, From 2-6 +/- Acre Each, 1 Dock Slip Included With Each Lot. 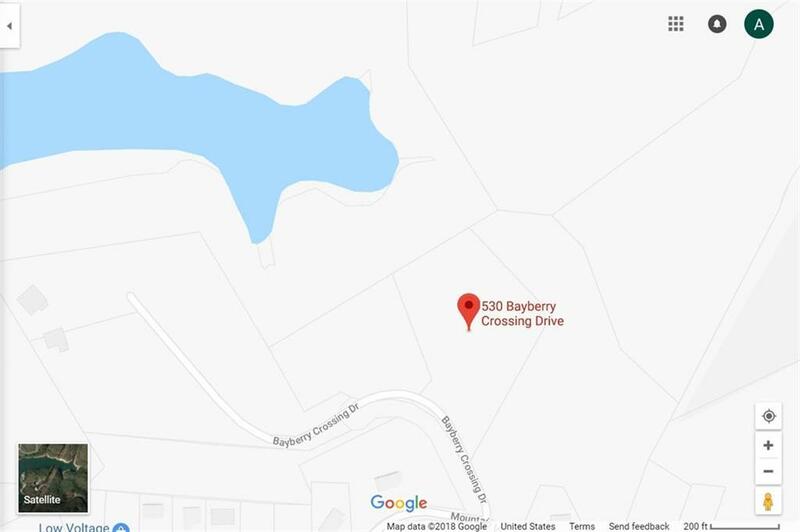 Listing provided courtesy of Visionaire Realty Llc.